transparent PNG images with white background — Welcome to the GameSalad forum! Does anyone knows why the transparent uncompressed PNG images appear with a white background? I have a behaviour of Change image with jpgs and transparent pngs. They need to be PNG-24, not PNG-8. Thanks Armelline. I have also tried with Photoshop: save for web, png, 24 bit,but had no luck. The weird thing is that the images were appearing with transparent background and only stopped working after I deleted the unused ones. Never seen that issue. 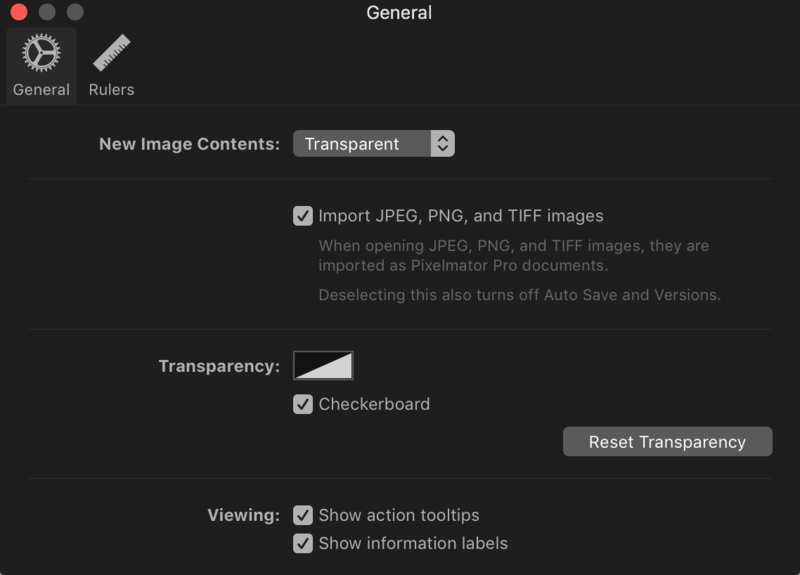 With save for web are you making sure the transparency box is checked? Maybe because some images are jpegs it's interpreting the rest incorrectly? In the preferences for the paint app - there's usually an option to set the default background of images to transparent or white. Made an entire sprite folder once with around 50 images ... all white backgrounds! why!! Are you using your usual computer? / new art program etc? Can you post an example image? thanks. yes, all images have transparency on. Although I exported all png with 24 bits i just noticed windows 10 image details is telling me some images have 32 bit. will try to fix that and see if it works. When I want transparency I go to online image editor and add it there. It works like a charm. @hi23469 It was mandated back in 2015 that all images imported into GS should be 24bit or 32bit PNGs. Transparency is not supported in a JPG. If you import JPGs, GS will convert them to PNGs anyway, but they won't be transparent. In some graphic programs you can convert JPGs to PNGs, but you must specifically map a colour from the palatte to be transparent, say the background colour. Check this older thread in which there is info that is still relevant today. I've encountered this problem on several occasions; after some hair-pulling and a lot of experimentation, I was able to get the PNG's to display with the correct transparency by changing the actor's 'Alpha' (under 'Color') attribute to .99. Thanks Rainwater. Have tried it also before but didnt worked. Hi, are you sure you have actually exported your PNG-24 with some transparancy? For instance, in photoshop you have to delete the default "background" layer at the bottom of the layers (then you can see the checker board indication in stead of a background color) in order to get transparancy in the file - then import it into GS.